Feicui Lotus Growing in a Pond, Bowl and as a Micro Lotus! 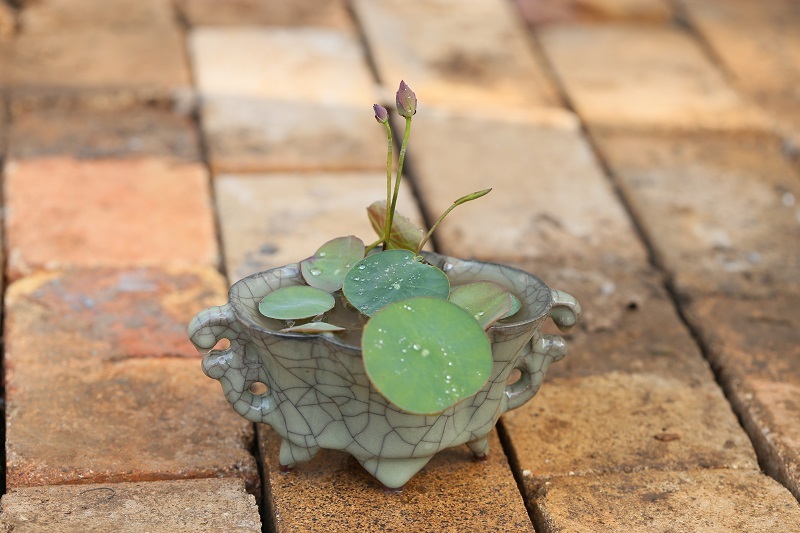 Micro lotus or true miniature lotus were developed by a specialty nursery in China. 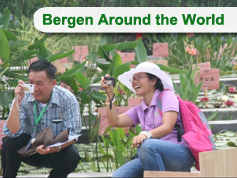 The nursery was started in 2013 by Mr. Jiang. 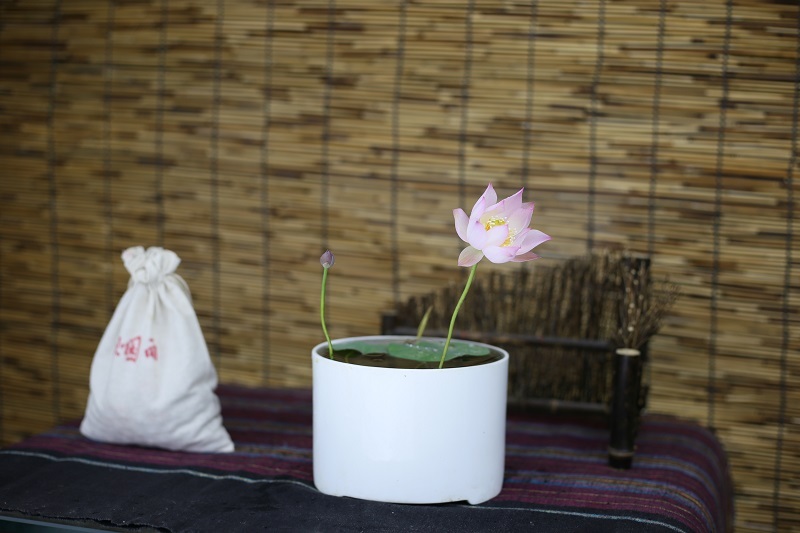 The original stock of micro lotus was created by a professor at the local agricultural college over a period of many years. Start with a pot size of 15 cm or about 6 inches in diameter. This will assure good growth and flower production. 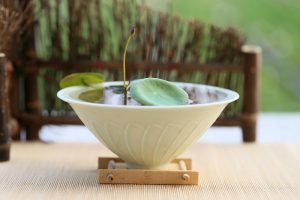 The smallest pot which may be used is 6 cm or 2.3 inches in diameter – this is only recommended for the experienced grower. 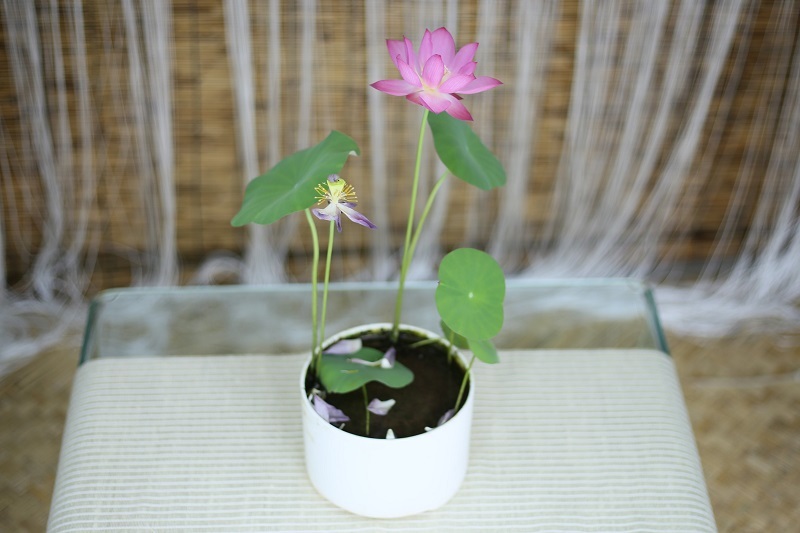 If micro lotus are grown under 40% shade, the standing leaves will grow taller. Remove old leaves and flowers only when “dead, with no signs of green”. This will encourage new growth. Allow for winter dormancy but do not let tuber freeze. Micro lotus are small and therefore produce very few tubers. This makes them a more valuable lotus. Because of their small size, true Micro Lotus can be a challenge to grow. 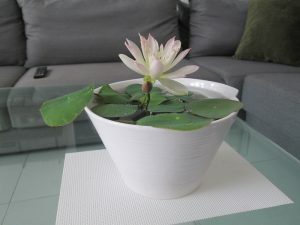 A technique used in China is to grow the micro lotus in a larger bowl of water. this assures hydration and moderates temperature spikes. The primary pot and micro lotus are removed and cleaned up for display as desired. We are excited about the new micro lotus. they are plants they will certainly appeal to another group of growers! 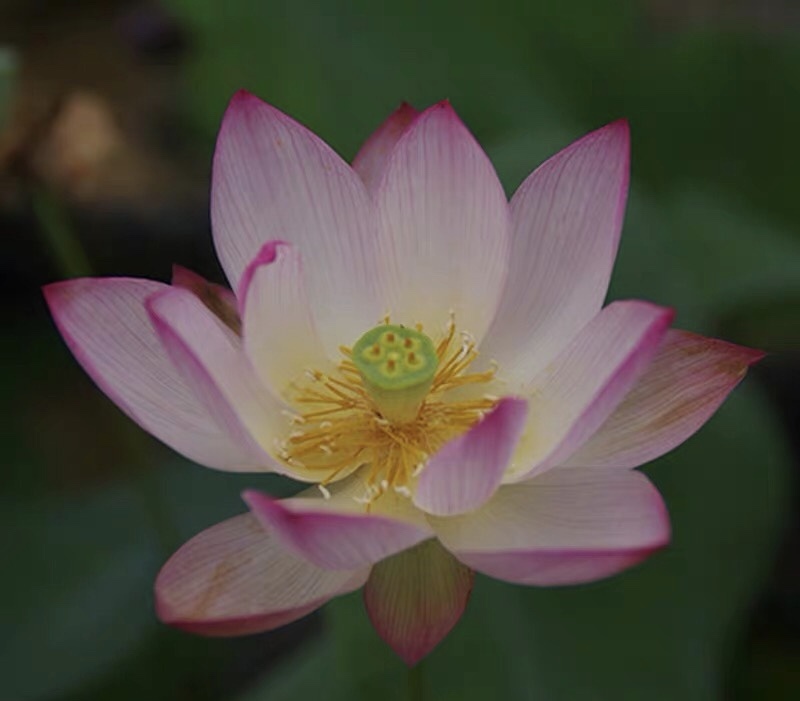 Beautiful micro lotuses. 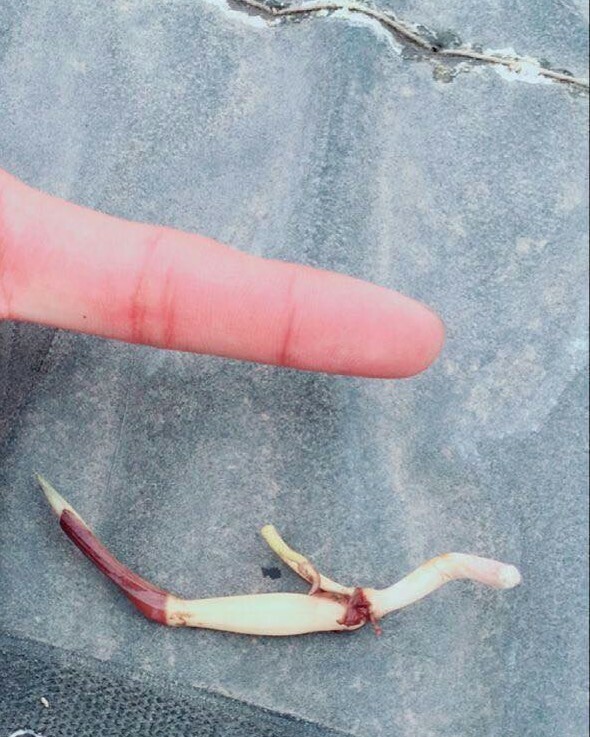 Since only 1 growing point and difficult to grow. I would be interested if you can mail full micro lotus plant. It would actually be more difficult to mail a growing lotus plant. 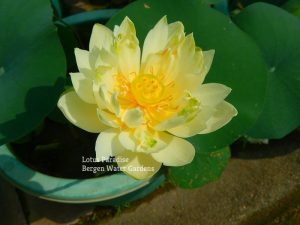 No matter which size lotus, the tubers, stems and leaves are fragile. 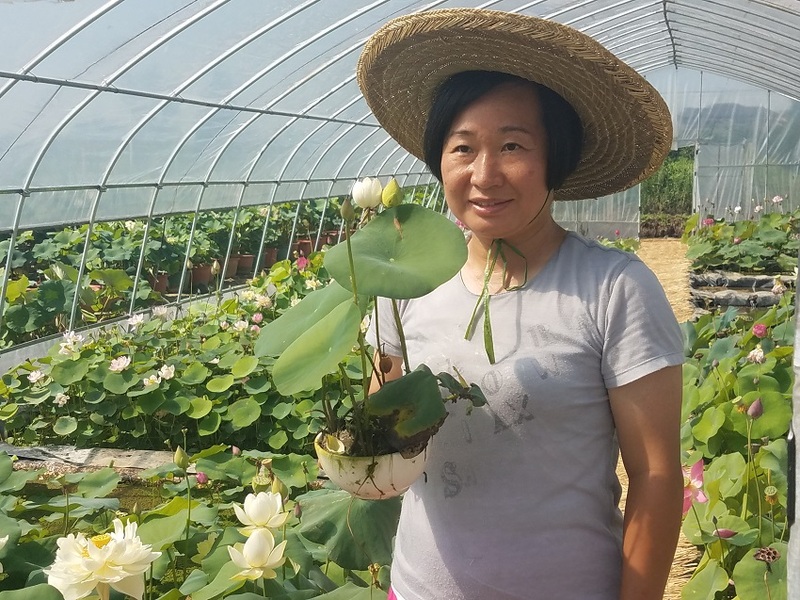 Others have tried offering small lotus plants shipped but without continued success. 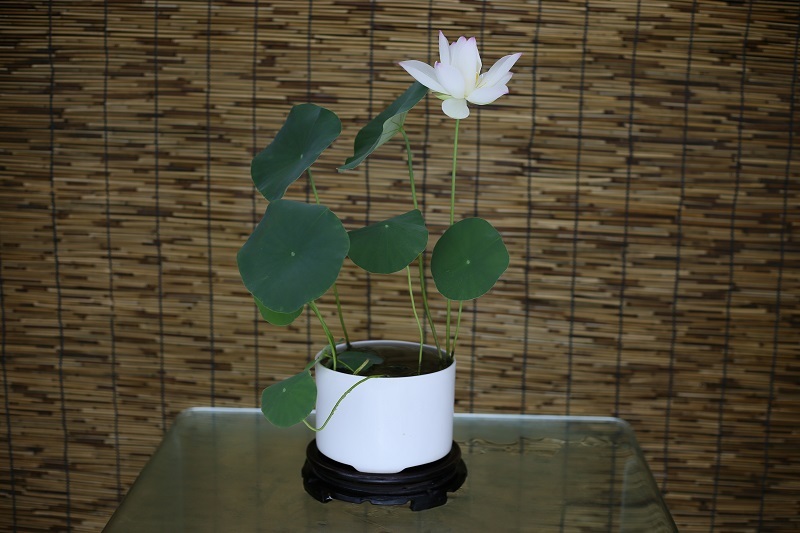 This is our first year offering and growing micro lotus. We will certainly know more by August! We are already almost sold out for 2018. We hope to have a few plants available for sale during the summer at the nursery. Perhaps one of these might be able to be shipped? Stay tuned! First you need a plant import license, then we can apply for a phytosanitary certificate to ship across the border.. they cost $50 to start. Do you know when you will have more available? Pre-orders will start in September of 2018 for shipments starting at the end on March 2019. Most of the Micro lotus were sold out before they arrived in March 2018. 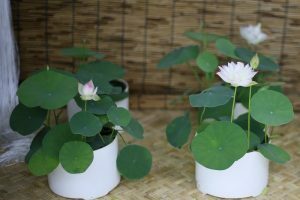 We hope to offer several new varieties of micro lotus in 2019. Excellent. 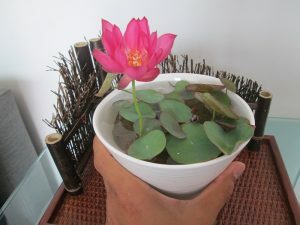 I found my first tiny lotus in Thailand just yesterday (I’ve been here well over a decade). But mine are more miniature, not micro. There isn’t much about them on the internet – do you have further information? Out of two pots there are three blooms (could bloom tomorrow or soon after). Do you ship to Perú? I would love them shipped to Holland, seeds or tubers! Are they easy to grow indoors? Lotus need to grown outside in full sun. 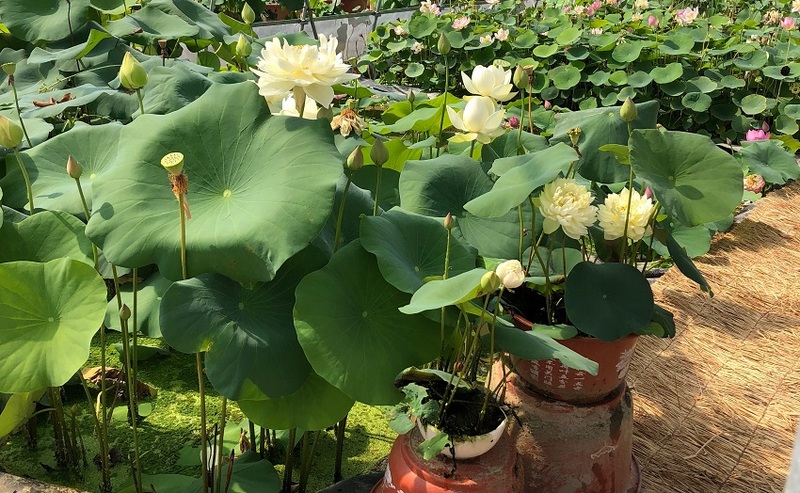 To ship to Holland you would need a plant import license for lotus plus we would have to get a phytosanitary certificate which costs $40 for the shipment. Shipping for the 2019 season would start in mid March. Our lotus are only available by tubers, seed will be different than a named parent. 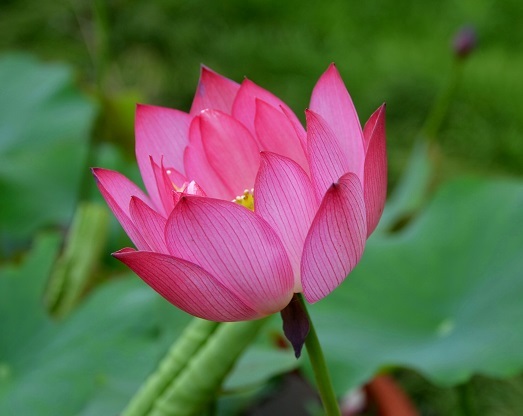 To ship to India you need a current import permit for lotus, we can supply a phytosanitary certificate for $40, but shipping and possible broker’s fees might get expensive unless its a large order. me too. I am interested to import to Vancouver, BC, Canada. Can I place order ? 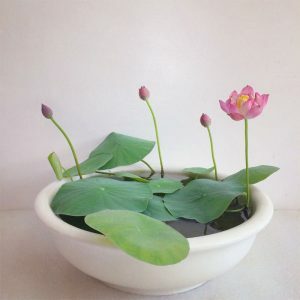 Will I receive the lotus before Chinese New Year ( 5th.February.2019) ? You would need to check the import regulations to bring in live plants into Australia. You will likely need a permit, the tubers may have to be quarantined. We can provide a phytosanitary certificate for $40. Shipping might go EMS or UPS if it just a few tubers. Hi. 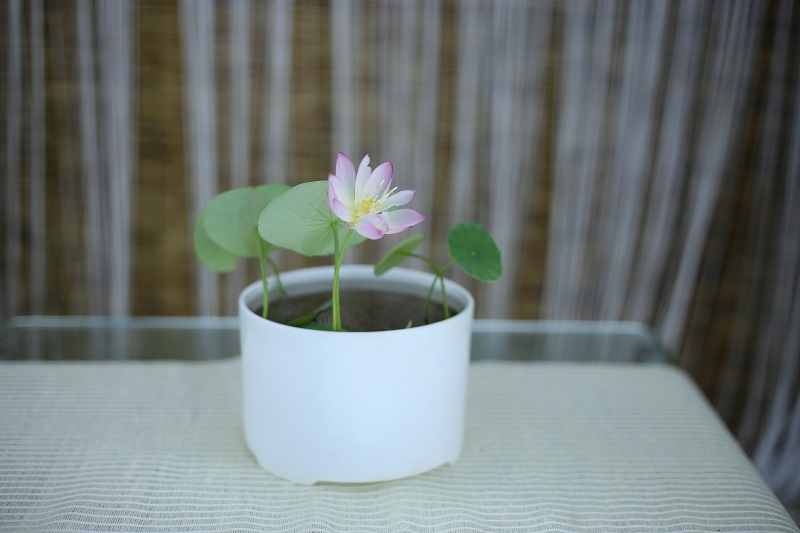 How do you grow these micro lotus from seeds? Please advise. I really can’t find any information on it online. Many varieties of true micro lotus do not produce seeds. In 2 years at our nursery, we have never produced any viable seeds, To be true to name they must be propagated by tuber. If seed are produced they should germinate like a typical lotus where removal of part of the seed coat is necessary for germination. Hello. Thank you for the reply. I am guessing that these seeds are not micro lotus flowers that you grow in bowls. They are smaller than a sesame seed.